A little while ago we asked you for your experiences with SNAPS and what SNAPS meant to you. This is the first of what we hope are many of your stories. Please meet Jake, as told by his mum Amanda. “I didn’t know what to expect when we were first told about Snaps. It sounded almost too good to be true and after getting in touch, I waited to be told that we wouldn’t qualify for support. Instead one day, I received a lovely phone call from a friendly voice that genuinely sounded like he wanted to help and couldn’t wait to meet my little boy (that was Dean). From our first visit to Penny Field, we felt welcome, included and among friends. But more than that, we were receiving expert, specialist support, on a weekly basis at an unbelievable price. We certainly would not be able to do this without SNAPS for our little boy and the difference it has made to his progress and his confidence has been immense. Jake has a spinal cord injury and has limited mobility. The hydrotherapy and rebound therapy provided by SNAPS on a regular basis keeps him moving and constantly strengthening. 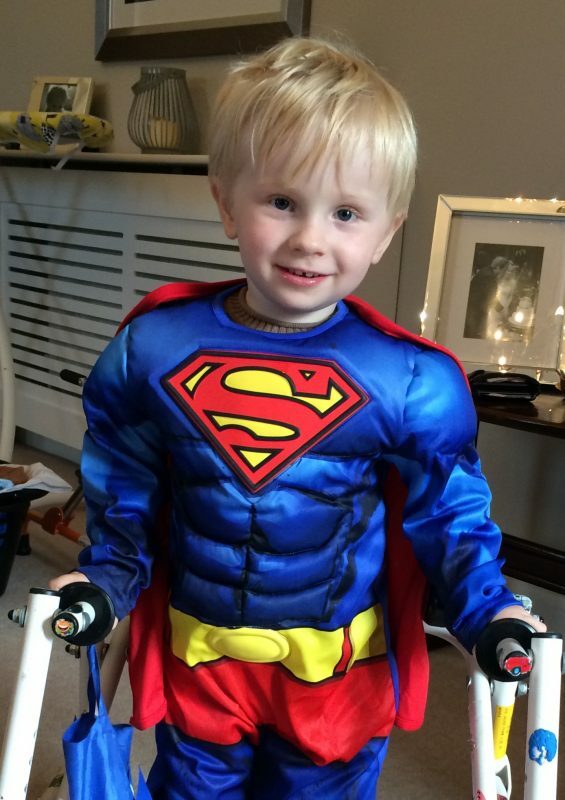 Our NHS physio is only able to offer blocks of therapy every few months and so the regularity that Snaps offers is absolutely key to keeping him constantly improving, which in turn is building his confidence (which at his young age of three is absolutely vital as he sees all his friends running around and learning new skills all the time). I can’t really put into words how much we value and appreciate what SNAPS has done for Jake and our family – they have been a massive part of our journey so far. Thank you SNAPS”.